West Bromwich striker Dwight Gayle has claimed he is pleased with his season so far with the Baggies, prompting further speculation on whether he will make his loan move from Newcastle permanent at the end of the season. On loan currently from the ​Premier League club, the 29-year old has bagged himself an impressive 21 goals this season and has already become a fan favourite during his time at the Hawthorns. As quoted ny ​Birmingham Live, the former ​Crystal Palace striker was asked whether he could see himself in a ​West Brom shirt next season, to which he said: “Yes, of course. "I’ve really enjoyed the season and the fans have taken to me and shown great support. Gayle celebrated a magnificent hat-trick on Saturday afternoon as West Brom emphatically dispatched Preston 4-1 in the Championship. As the Baggies look to replace interim manager James Shan, Gayle was also asked to comment on how he thinks the boss has performed during his time in charge, adding: “It was tough for him to take over and he has done sensational. “What he has given over the last 13 years at the club has been fantastic. “He has worked so hard in and around the training ground. You can see with our performances what we feel towards him." 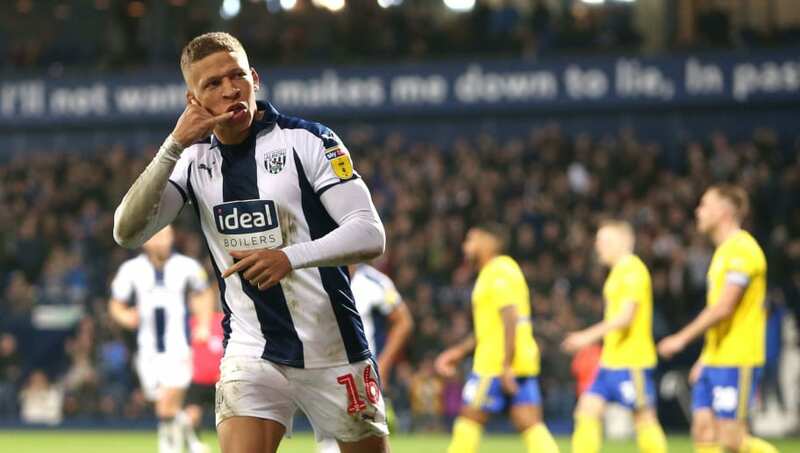 Gayle's impressive goal scoring tally has helped the Baggies to fourth place in the Championship this season as they look to return to Premier League football next season. Despite performing particularly well under Shan, Gayle's decision to stay doesn't seem like it will largely be affected by who's in charge when the 2018/19 campaign begins, and it remains to be seen whether ​Newcastle will let the prolific striker make a permanent move.